FROM THE CREATOR OF SCOTT PILGRIM! Lottie Person is a glamorous fashion blogger living her best life in L.A. - at least that's what she wants you to think. CALIFORNIA SCREAMING finds Lottie putting the past behind her and trying to make the best of a bad situation - her life! Lottie's new bestie is an emotional roller coaster: first she died, and then she killed someone. Who will Caroline hurt next, and what is her brother Virgil doing here? What secret is Detective John Cho seeking in the desert? Why did Cutegirl ghost her sister? Is Normgirl really going to marry Ashley? And what in god's name did Sunny ever see in Charlene? 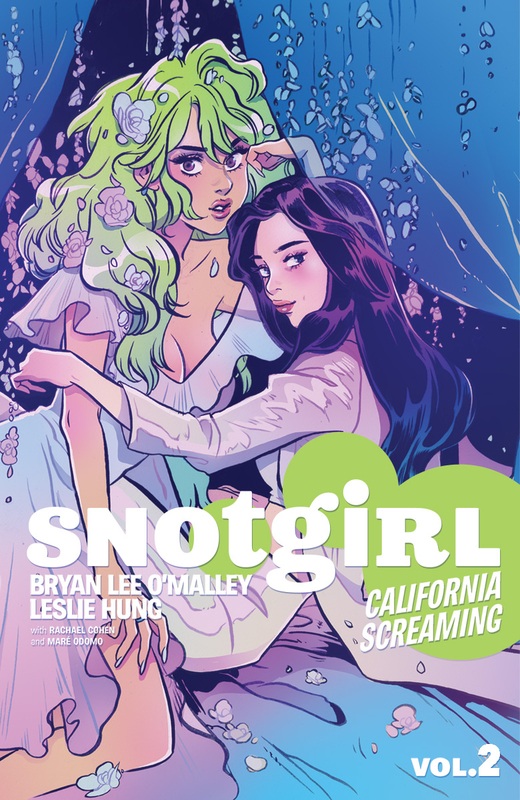 These questions and many others may possibly be answered in SNOTGIRL, VOL. 2: CALIFORNIA SCREAMING! 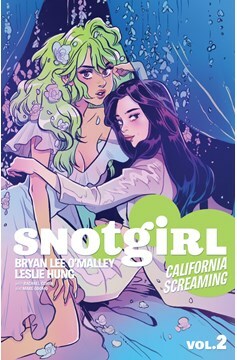 Collects SNOTGIRL #6-10..